This is so scary for me and it feels crazy that im doing it but this is what i wanted. 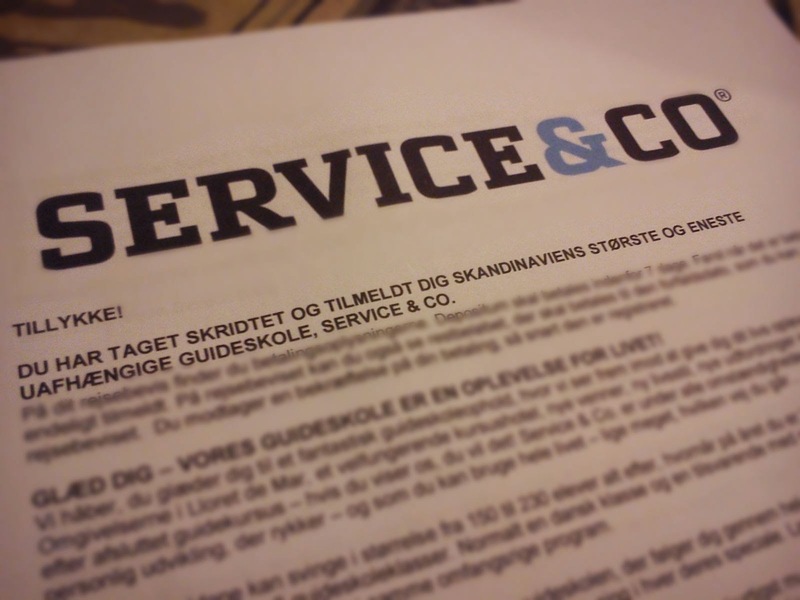 Im am now officially going on the guideschool Service&CO from october 7th in Pineda de Mar, Spain. Im sooo nervous already and im shaking now that we paid the first deposit. But this is good for me. I want to learn to stand in front of people and talk without tripping over the words. I want this "i can do this" feeling without all the doubts i have had forever now. I want to stomp on them and tear them apart. I want to fell like i can do something. Fell like im good enough! I really hope this helps. Wish me luck!